"We live in urban hell, we destroy rock and roll." 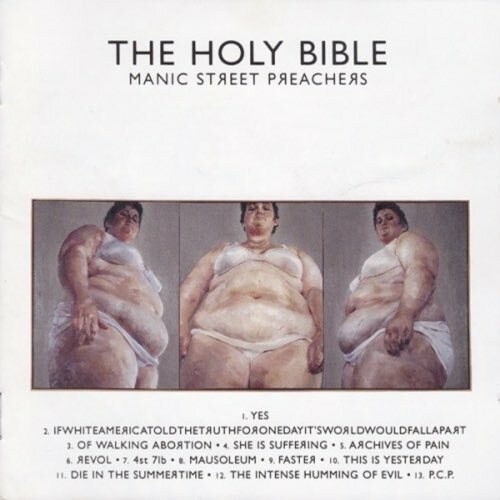 Those were the closing sentiments of the 1991 single Motown Junk by the Manic Street Preachers, a band of Welsh nihilist iconoclasts who declared greatness from the start, aligning themselves with The Clash, Public Enemy and Guns n' Roses. Four albums and the disappearance of one member later, the band was no longer a confrontational blitzkrieg. 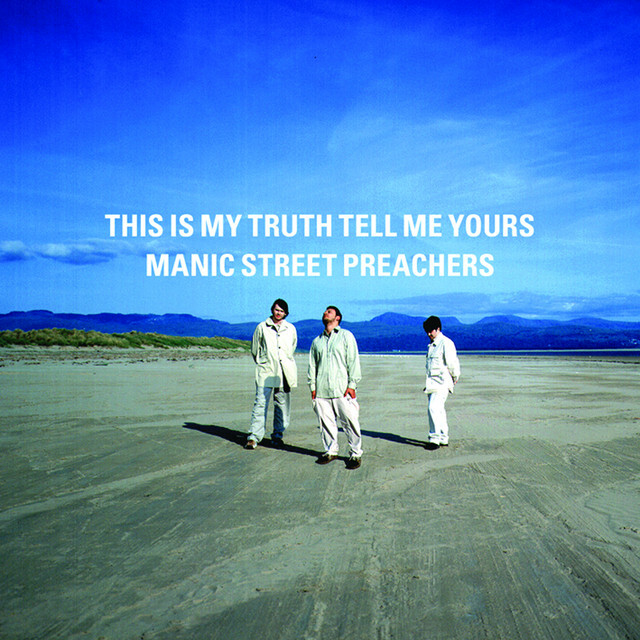 1998's This Is My Truth Tell Me Yours is the sound of a band collectively exhaling and confronting both the past and their heartache, while building upon the success achieved on the previous album, Everything Must Go. On TIMTTMY, the band embraces a clean pop production that would propel the single "If You Tolerate This Your Children Will Be Next" to number one in the UK, trading in guitars for organs, electric pianos and sitars. We revisit the record recognizing now that the band would continue on the path of deconstruction with Know Your Enemy three years later and the synth heavy Lifeblood in 2004. In fact, it would take almost a decade to recapture the guitar driven bombast on 2007's Send Away The Tigers. It's a fascinating if uneven attempt to pair pathos and pop sensibility that works for some but not all.